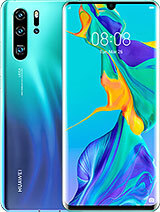 Please, has anyone heard the P9 lite 2016 is likely to receive upgrade to Oreo? Already the 2017 model has been receiving upgrades. I hope they do. 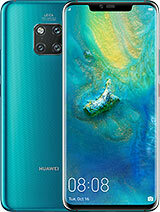 Snapdragon 617.... how, i think is a Kirin 650 ??? What is this, what is correct ? 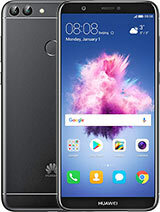 Anonymous, 02 Aug 2018 My phone just switch off Huawei P9 lite , please I need some help want to do pls.Try switching it back on. Hansipmenawan, 03 Jul 2018Get update with size 450 MB which frees more than 1 GB internal storage. Now downloading secon... moreFor which region/country? 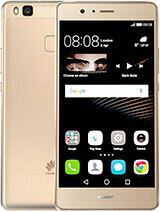 My phone just switch off Huawei P9 lite , please I need some help want to do pls. stef, 25 Jul 2018Hello, I forgot the password from the phone, please help me how I could make a new password, t... moreGet everything by your Google Account, It is easy if you know your Google Account log in information. Anyone receive the Oreo update yet? This phone availibile android 8.0 oreo update? 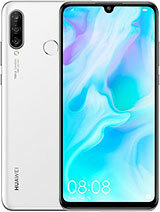 Anonymous, 06 Jul 2018I buy this phone recently,But i m confused with one thing.On all phones that i have before whe... moreMine never show beeing diode, even the battery below 20 or below 10%. 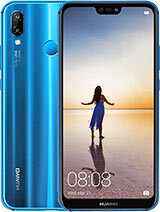 I buy this phone recently,But i m confused with one thing.On all phones that i have before when sreen is off but battery get below 15% led diode start emiting red light,but wizh this phone leave phone on desk when was 20% after few hours i take it and see that battery is 13% but diode wasnt showing low battery?Then i thinked maybe will turrn on belowb10%;i waited to get 9% also no doide.Is this normal on this phone or i have some problem? Paradox, 04 Jul 2018Where can i get this update? I dunno, just when i checked my phone ar 3 am, it show notification about the update, total update i got was 1.7 GB. Now my patch is B394. Hansipmenawan, 03 Jul 2018Get update with size 450 MB which frees more than 1 GB internal storage. Now downloading secon... moreWhere can i get this update? 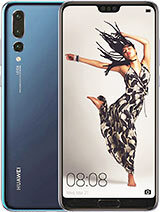 Get update with size 450 MB which frees more than 1 GB internal storage. Now downloading second update, it is said for increasing front camera quality for another 448 MB. Truly one of the best budget phones of its day. Just got the June security patch. 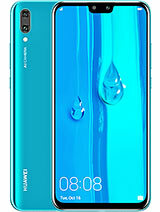 Great support for a 2 year old budget phone. Battery life still excellent. Performance could be faster but it hasn't noticeably slowed from Day 1 either. 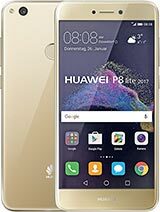 P9 lite is still holding up very good after 2 years, most phones do. 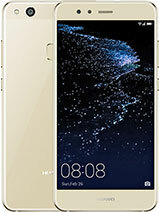 It is rather slow when web browsing and its performance is underrated compared to even 2012 flagships. 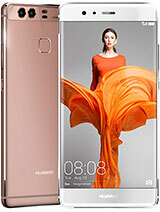 Total of 4106 user reviews and opinions for Huawei P9 lite.